Jesus doesn’t command Peter to walk on water. 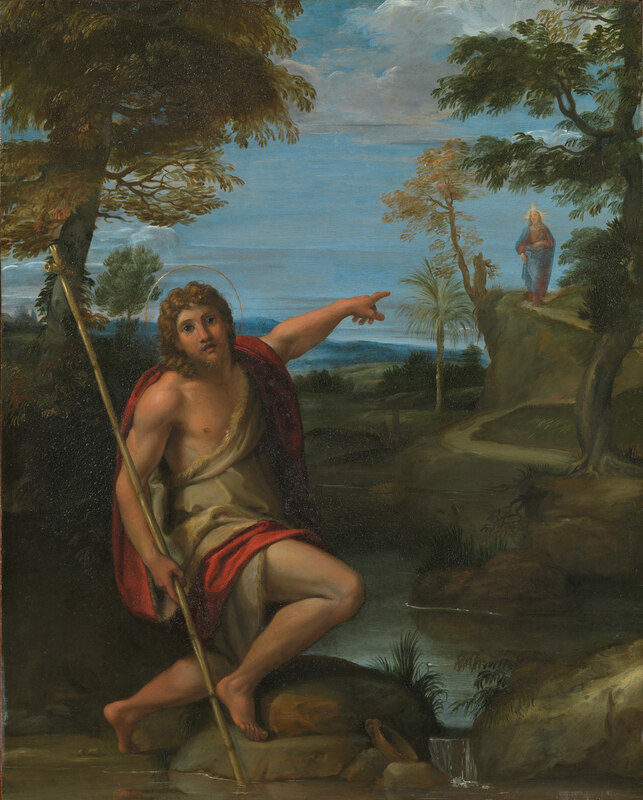 He commands Peter to “come.” To obey the command Peter must walk on water. But Peter doesn’t hesitate. Peter knows that Jesus provides the necessary ability to obey His commands no matter how impossible they seem. All of God’s commands involve doing things that are impossible for us to do – in ourselves. What makes God’s commands look so easy sometimes are the circumstances. Tithing is easy when you have your budget under control. Loving your neighbor is easy when they are acting lovely. Respecting your husband is a cinch those few times he’s actually acting respectable. But how hard is tithing when what’s going out is more than what’s coming in? How hard is respecting your husband when he won’t get off the couch? But often. We have the command from God, there He is. Right there, just a few yards off the port side and all we have to do is walk over to Him….right across the top of water. That’s all.God puts all of us in a position where obeying Him defies reason, logic and even physics. God wants us to know our weakness. Just ask one of the mom’s present about obedience and a lack of sleep. But all of God’s commands are this way. For a season, we’ll think we can do it ourselves. That we are capable, wise, have the resources and fortitude. Inevitably we’re on the boat and obedience requires us to step onto the water and hope that it will hold us up. God commands us to do things we can only do if He provides the ability to obey. All His commands are this way. A relationship with Jesus requires obedience. Obedience requires dependence. We don’t like obeying and we don’t like dependence. We like to oversee our own lives. We like to be strong. We like to be capable. We like to be our own masters. So, we see the impossible task and we avoid it because of the idols of our hearts. Listen to some of the things the Apostles came to Know and love about Jesus which strengthened them in their faith and thereby strengthened their obedience. Don’t focus on the command. Don’t focus on the circumstances. He gave us the Spirit. He strengthens us. He appoints us to His service and provides what we need to serve Him faithfully. If we love Him. If we depend on Him. If we walk as He walked; humbly submitting ourselves to the Father’s will, trusting him, following Him, then He comes to us just as He came to the disciples on the boat. He commands us to follow Him and just like Peter he provides what’s necessary to follow. Even if it requires the impossible.